I am so excited to share with you all this amazing book by Mary Smith which is FREE from 18-21 May! Highly rated and beautifully written, No More Mulberries takes the readers to the beautiful land of Afghanistan and to witness a soulful romance. 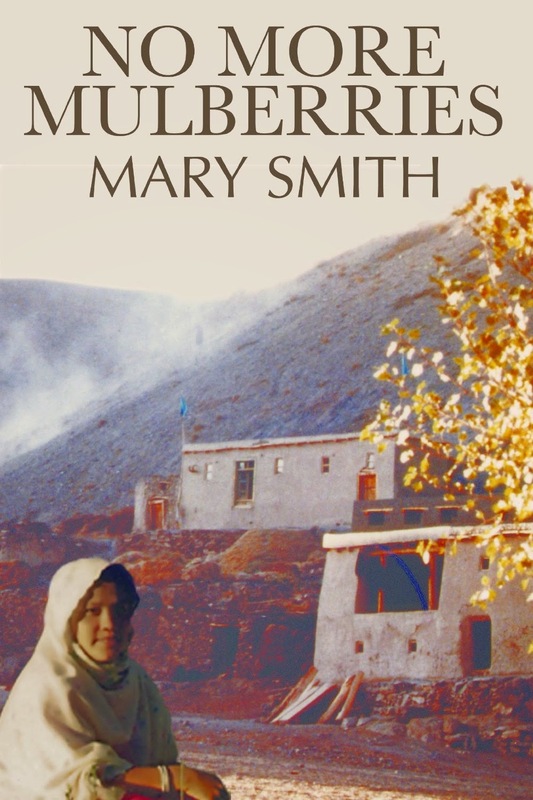 Scottish-born midwife, Miriam loves her work at a health clinic in rural Afghanistan and the warmth and humour of her women friends in the village, but she can no longer ignore the cracks appearing in her marriage. Her doctor husband has changed from the loving, easy-going man she married and she fears he regrets taking on a widow with a young son, who seems determined to remain distant from his stepfather. When Miriam acts as translator at a medical teaching camp she hopes time apart might help her understand the cause of their problems. Instead, she must focus on helping women desperate for medical care and has little time to think about her failing marriage. When an old friend appears, urging her to visit the village where once she was and her first husband had been so happy, Miriam finds herself travelling on a journey into her past, searching for answers to why her marriage is going so horribly wrong. Her husband, too, must deal with issues from his own past – from being shunned by childhood friends when he contracted leprosy to the loss of his first love. 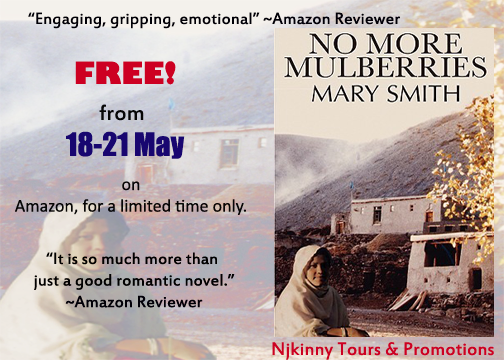 “NO MORE MULBERRIES is so gripping, and the story and characters so interesting and relatable, that I was immediately drawn in. I couldn't turn the pages fast enough as the drama and emotion escalated. Ms. Smith gives readers clear-eyed insight into what Afghans love about their country, but also into the extreme and frightening aspects of Afghanistan's culture, politics, and unrest. Miriam is not the only character who chafes under the oppression of entrenched tradition; her husband, a native Afghan, is desperate to keep his fear and heartache from showing. Writer, freelance journalist and poet Mary Smith lives in beautiful South West Scotland. Although she has always written, whether it was childish short stories, very bad angst-ridden poetry as a teenager, diaries or funding reports, she never really believed she could write for publication. And so she did lots of other things instead including fundraising for Oxfam and later working in Pakistan and Afghanistan for leprosy programmes. While in Afghanistan she established a low-key mother and child care programme providing skills and knowledge to women health volunteers. Those experiences inform much of her writing. Her debut novel, No More Mulberries is set in Afghanistan and she has also written Drunk Chickens and Burnt Macaroni: Real Stories of Afghan Women, a narrative non-fiction account about her time in Afghanistan which offers an authentic insight into how ordinary Afghan women and their families live their lives.